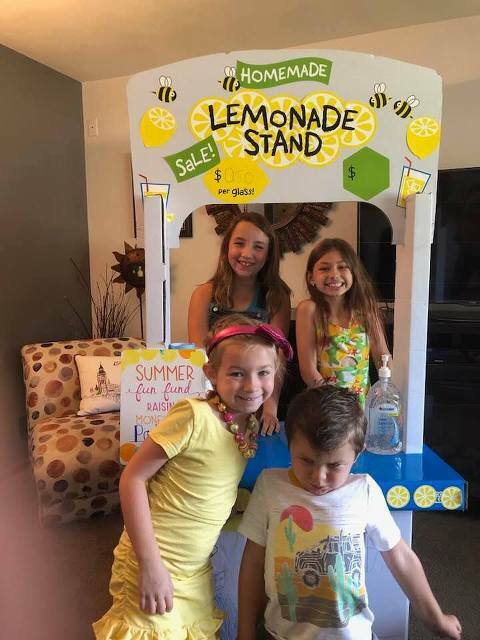 My kiddos are selling cold drinks to raise money for Paddy’s Paws! 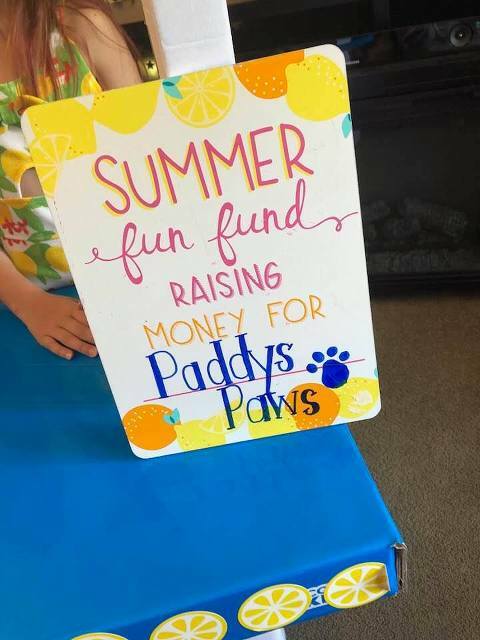 I had to post this to maybe give Paddy’s Paws some extra attention 😉 even if you can’t make it to see these awesome kiddos, you can still donate online to Paddy’s Paws! You can visit their facebook page HERE and learn about this amazing, local organization. They are some of the greatest people ever and can use all the help they can get. Find a way to get involved … donate your extra change, pet essentials, your time, your talents, adopt a dog, become a foster parent…the possibilities are endless!! !